This year’s Rock’n Roosevelt show, which will be held Feb. 28 at 7:15 p.m. in Price Center West Ballroom, will feature headliner Karmin and opener Kacy Hill. The student opener will be UCSD sophomore and singer-songwriter Kaitlyn Woolling. Rock’n Roosevelt event planner Mackenzie Brown, who has coordinated the event for the past two years, worked to get bigger, more well-known names performing at the event. The annual concert, which has been an Eleanor Roosevelt College tradition event since 2002, is free to all UCSD students with UCSD student ID cards. The event is entirely put on by the Student Council of Eleanor Roosevelt College and other ERC students. 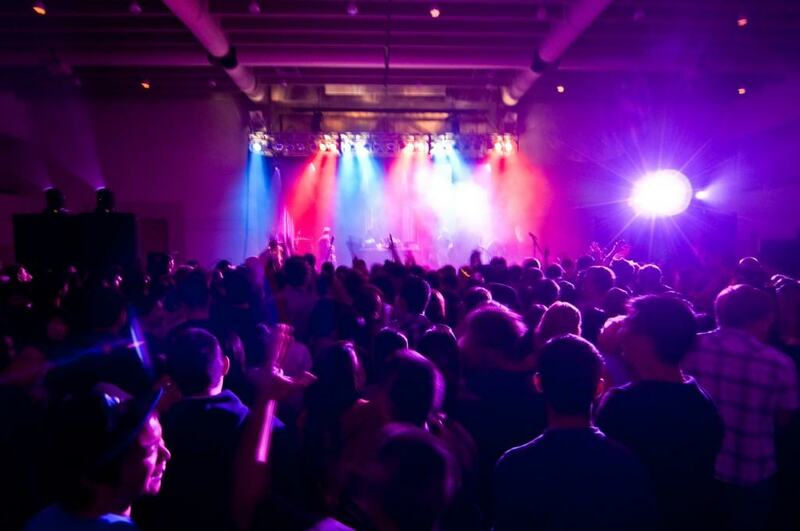 In the past, the event has featured acts like Far East Movement and Augustana, who performed in 2013. According to Brown and fellow event planner Phuong Tran, the 2013 show drew over 600 guests — three times the amount from the previous three years combined. This year, Brown and Tran anticipate even higher attendance. “We want to break last year’s record, and we want to get 1,000 [guests], which is our capacity,” Brown said.